Back when America’s craft beer scene began in the ‘80s and ‘90s, independent breweries were pretty easy to : The biggest brewers dominated the beer landscape, primarily with yellow lagers, and the craft brewers were on the sidelines, typically offering ales. But ironically enough, craft beer has now so influenced the beer industry as a whole that teasing apart the genuine indie brands from those owned by a larger conglomerate can be tricky. 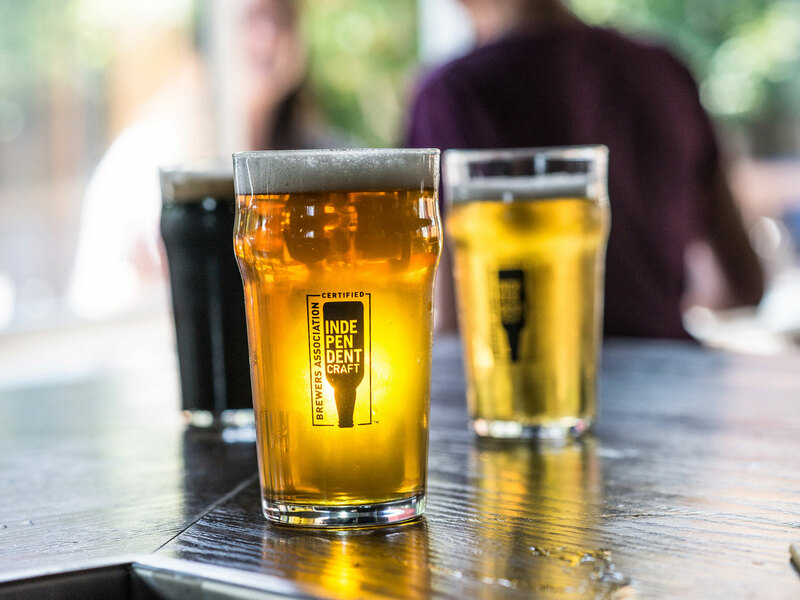 So as a way to champion the ideals that spawned the craft beer movement, the Brewers Association (BA) — which represents these independent breweries — launched a “Certified Independent Craft” seal in 2017. The majority of craft beer produced in the U.S. now bears that seal on its packaging, but what about all the other businesses that help support the craft beer movement — the places these beers are bought and sold, drank and discussed? Today, the BA has launched a new, similar seal specifically for “any champions of independent craft breweries including retailers, distributors, homebrew shops, state brewers guilds, festivals, websites and allied trade companies.” This “supporter seal” is being launched alongside a new website — — explaining its importance and how to use it.